Read here about Loretta Lorance (1957-2011), leading architectural historian of Buckminster Fuller's work in the 1920s and early 1930s. Loretta Lorance (1957-2011) is the leading architectural historian of Buckminster Fuller's work in the 1920s and early 1930s. Loretta Jo Lorance was born September 13, 1957, daughter of Glenn Emery Lorance and Lola Ruth Dunlap, She graduated the University of Illinois in the late 1970’s. Lorance completed her dissertation, “Building Values: Buckminster Fuller’s Dymaxion House in Context,” in 2004. Her goal was to trace Fuller's activities and reveal how he decided to design and promote the Dymaxion House. Professor Rosemarie Haag Bletter, City College Of New York, was her advisor. The dissertation was the first detailed study of the Stockade Building System, the company Fuller co-founded with his father-in-law. Lorance spent considerable time researching the multi-volume scrapbook "Chronofile," even before this archive was made more accessible at Stanford University Library. Lorance became an architectural historian, scholar and author. She was Architecture Professor at CUNY and Humanities Professor at the School Of Visual Arts - New York. She also taught at Fordham University Rose Hill and Parsons School Of Design. During that time she taught many students with a teaching style that blended structured readings with unstructured anecdotes. Lorance's then revised her dissertation and published her primary work "Becoming Bucky Fuller," with MIT Press in 2009. Lorance was active in the the Mid-Atlantic Popular & American Culture Association. During her tenure the Association grew from a small regional gathering of close knit scholars to a major academic organization boasting global membership. She served as president, area chair, conference organizer, and membership coordinator. After her passing, the Association established the Loretta Lorance Volunteer Recognition Award in her name. It is granted to a member who has contributed to the growth and success of the Mid-Atlantic Popular & American Culture Association through service and leadership. 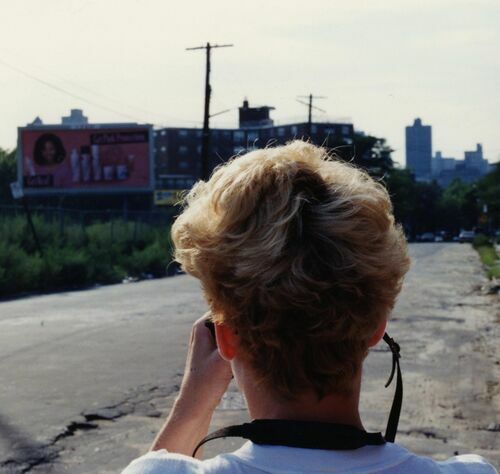 Lorance spent the last decades of her life teaching in New York City, with her long-term partner Anthony Lagonigro, artist and graduate of the School Of Visual Arts, by her side. 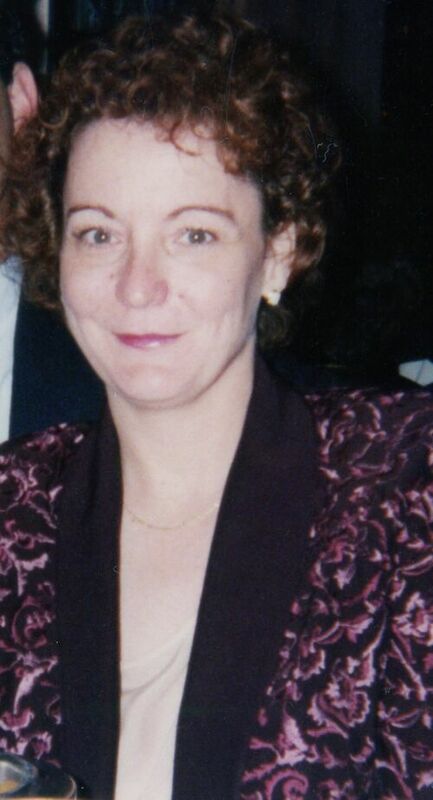 She passed away February 26, 2011 at Calvary Hospital, New York City, after a long struggle with cancer. Following her cremation in New York, a private memorial ceremony was held in Vincennes, Illinois. 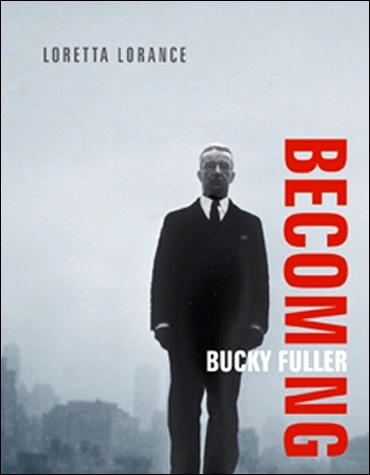 Lorance's book, Becoming Bucky Fuller, remains the standard work for referencing Fuller's earliest work. She left behind other notes towards architectural histories on industrial-produced housing and the changing status of women regarding housing and shelter. Loretta Lorance, photo by Anthony Lagonigro." This page was last edited on 28 January 2019, at 12:13.